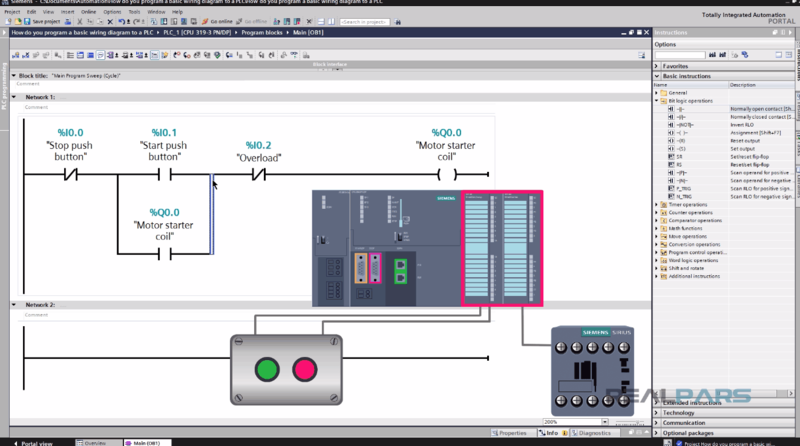 In this video and article, you will learn how to convert a basic “stop-start” circuit to a ladder logic PLC Program. 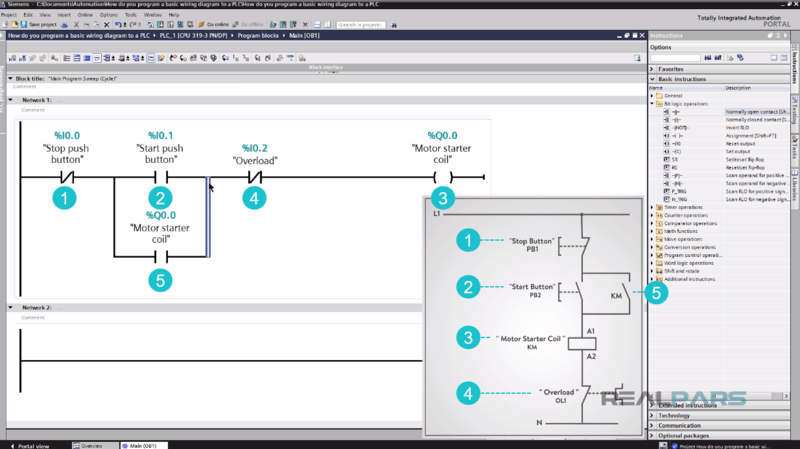 Today you will learn how to convert a basic wiring diagram to a ladder logic PLC program. This can be a very handy skill to learn, especially if you are converting a machine to PLC control. 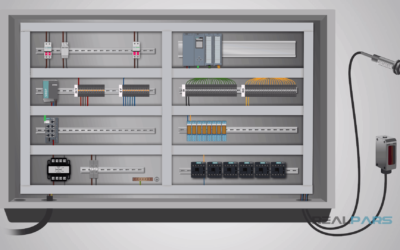 Upgrading a machine to PLC control may seem like a daunting task. However, if you take your time and learn the basics, it can be an easily achievable task. Today I will walk you through programming a very basic “stop-start” circuit for an electric motor. This should help you get a handle on some of the basics. First, let’s look at our basic start and stop diagram. I like to start on the left side of the “start-stop” wiring diagram of the electric motor and follow the line. Each line represents a wire that is connected. I’ll go over each section based on the numbers that you see in the wiring diagram above. So for each section explained below, just look at the numbers and the arrows in the wiring diagram above. Ok? 1. L1 is our 120 Volts hot wire. It will run straight to the normally closed Stop button labeled PB1. It is the “Stop Push Button”. 2. From the other terminal on PB1, it runs to a normally open PB2 which is our “Start Push Button”. 3. From the other terminal on PB2, a wire connects to the A1 terminal on the “Motor Starter Coil”. 4. The A2 terminal of motor starter coil runs to the normally closed “overload auxiliary contact”. 5. The next wire runs from the other overload terminal to neutral. 6. The next line down shows how a motor starter stays energized. One wire needs to be connected to the input terminal of the start push button. It will run to one terminal of the auxiliary contact set on the motor starter. This ensures power is on the auxiliary contact. 7. The second terminal of the auxiliary contact is connected to the output side of the start push button. When the start button is pushed, the circuit is complete and the motor starter will energize. This closes the auxiliary contact and allows the operator to release the start button. The motor starter will now stay energized until the stop button is pressed and the circuit opens. Now that you are familiar with the wiring diagram, let’s program it in ladder logic now. When you are finished, your program will look very similar to our wiring diagram. Programming software is all different but similar. Most have a toolbox somewhere that you will drag your contacts and coils from. 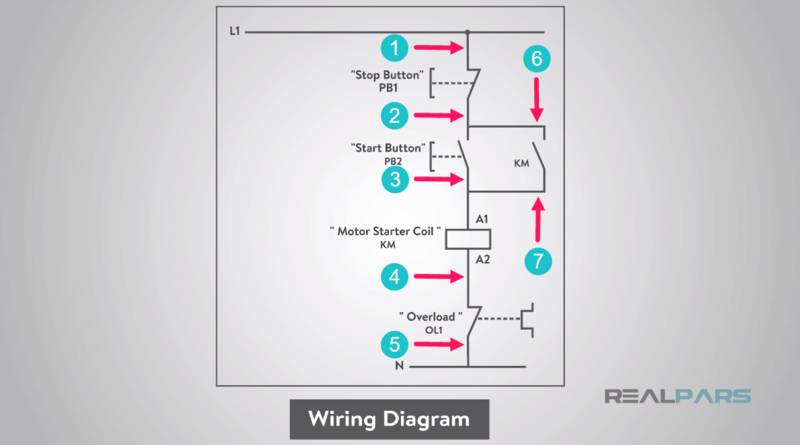 Let’s start converting our simple wiring diagram to the PLC program in a step by step format. I’m using the Siemens TIA Portal as the PLC Programming software. 1. Just like on the diagram, we start with the stop push-button. It will be represented with an examine OFF bit. These look like a normally closed (NC) contact. Drag it to the first ladder rung and the program will place it to the far left. This will be a “Stop push button”. 2. Next, drag an examine ON bit and drop it to the right of the first bit. This looks like normally open contact (NO) and will be the “Start push button”. 3. From there you need to drag an output coil to the right of the other bits. It looks like a set of parenthesis. This is the “Motor Starter Coil”. 4. Most PLC programs will not allow an input to the right of the output bit. So we will add the Normally close overload contact from the print to the left side of the coil. 5. 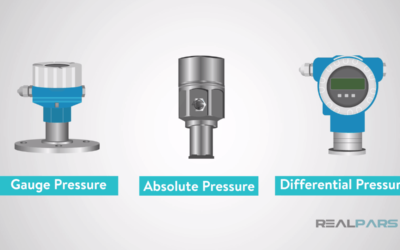 The last thing to add is the auxiliary holding contact. To do this, we need to add a branch around the start push button examine ON bit. Then, drag another examine ON bit to that branch. This will be the “Auxiliary Holding Contact”. Your program should now look like the wiring diagram. Let’s keep in mind that we will still need to address each bit that we have added to the program to make the program work physically. This simply means that we have to match the program to the physical location on the input and output locations of the PLC where the push buttons and motor starter were wired. This will be covered in another article very soon. 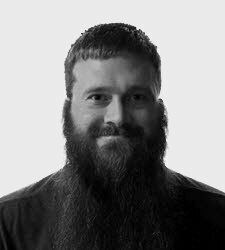 Let’s look back at what we have learned. 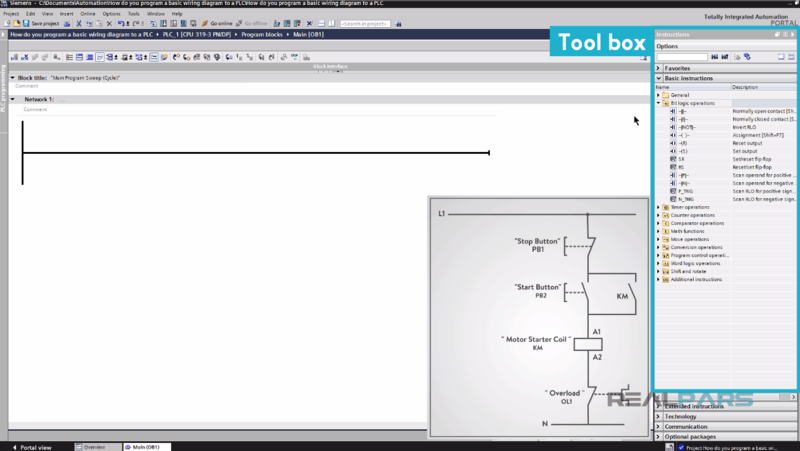 To program a simple motor start-stop circuit, we need to read the electrical diagram from left to right and use our toolbox on the programming software. You will be using the most common bits in the examine ON, which will represent a normally open contact, examine OFF, which will represent a normally closed contact, and output coil or output energize. Again, the language is sometimes different between manufacturers, but the symbols pretty well look the same. You will also need to use a branch around one bit. This is basically a parallel circuit called OR logic. The start push button will energize the circuit and the auxiliary contact will keep it energized. 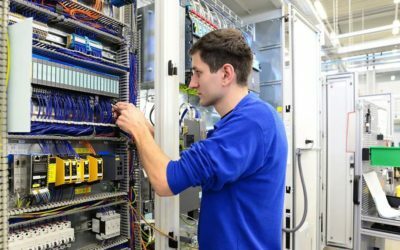 I hope this article has been helpful in the transition from wiring diagrams to PLC programming. This was a very basic program that can run a motor. Thanks again for reading. Check back soon for more RealPars articles, leave your questions and comments and we’ll chat with you soon!